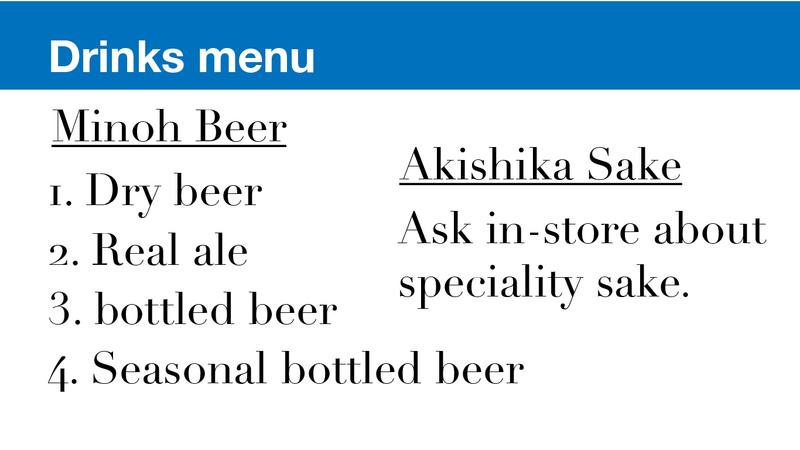 Welcome to Mitsuka bose: Kamoshi. 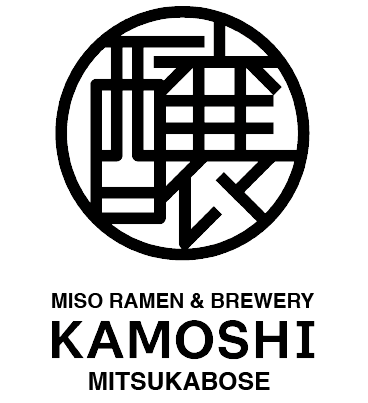 We make miso ramen using locally fermented miso and have a bunch of local beers and sakes from the Osaka area. 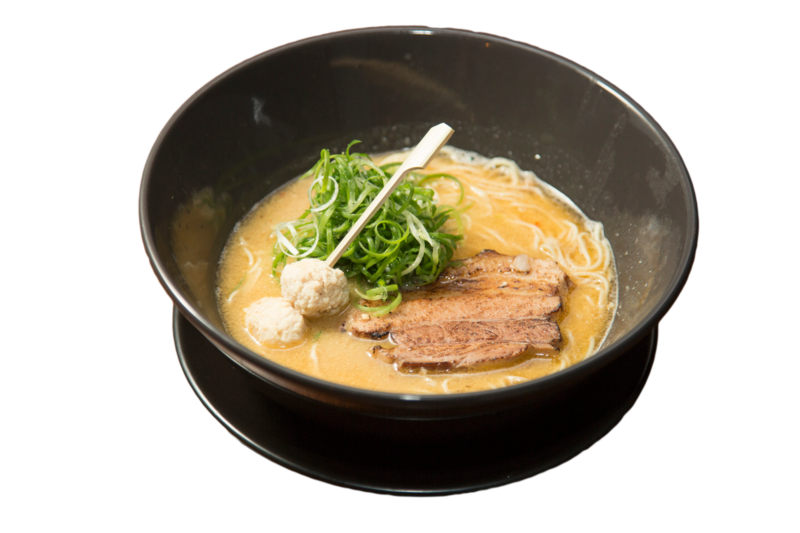 Our standard Ramen is made using white miso. This miso is made from soybeans that have been fermented with a large percentage of rice. The resulting colour can range from white to light beige, and the miso has a definite sweet taste. Next, is our red miso ramen. This made from soybeans fermented with barley and grains, with a higher percentage of soybeans and a longer fermentation period. 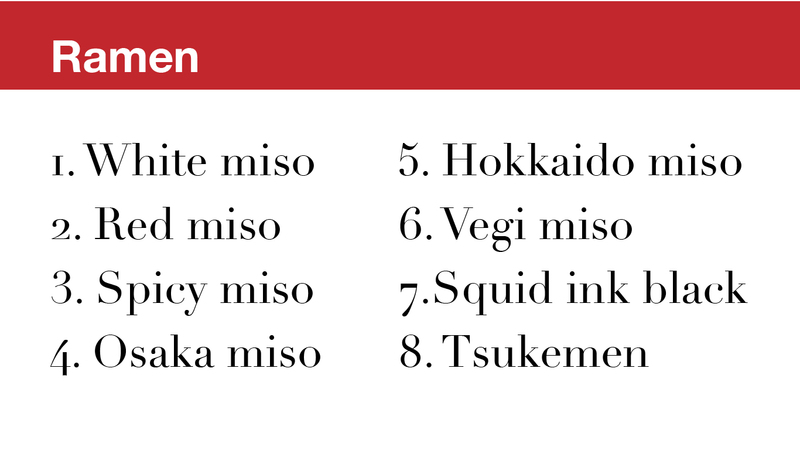 The deep umami flavour of red miso is sure to satisfy. 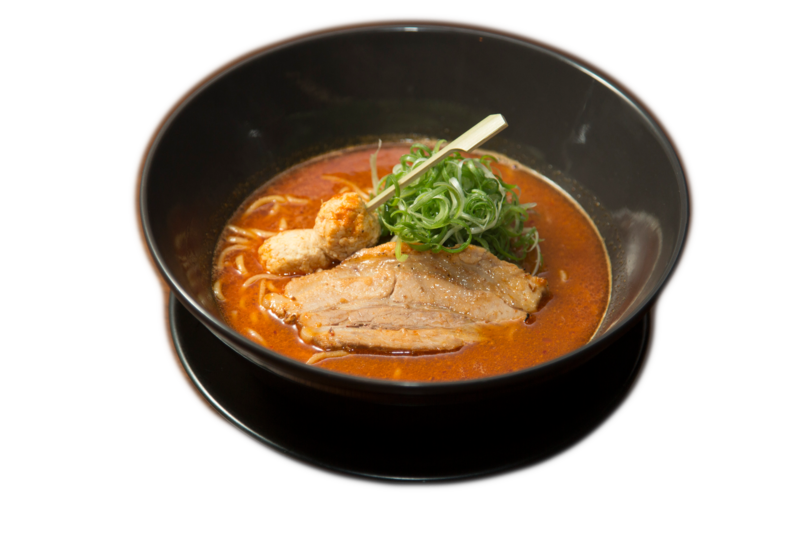 Our spicy miso ramen is one of our most popular items. Using red miso as a base, we add chillies and spices during the fermentation period. 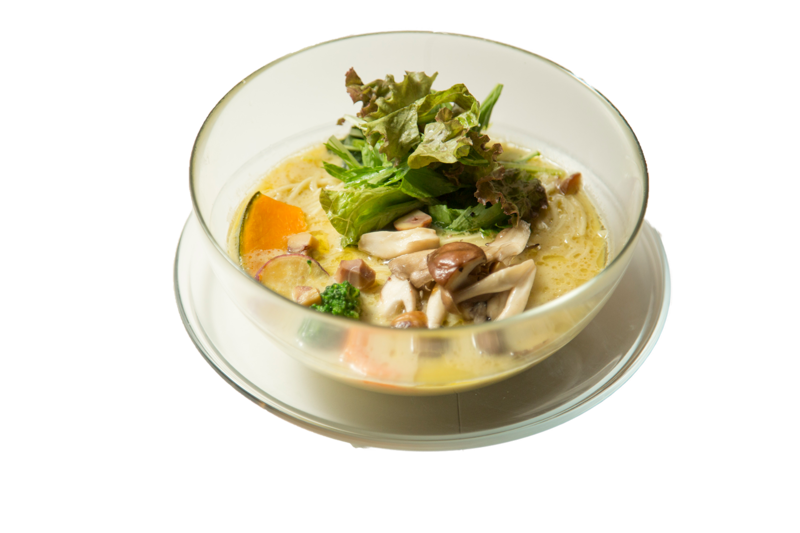 The result is a soup with deep Umami and a warming spicy finish. 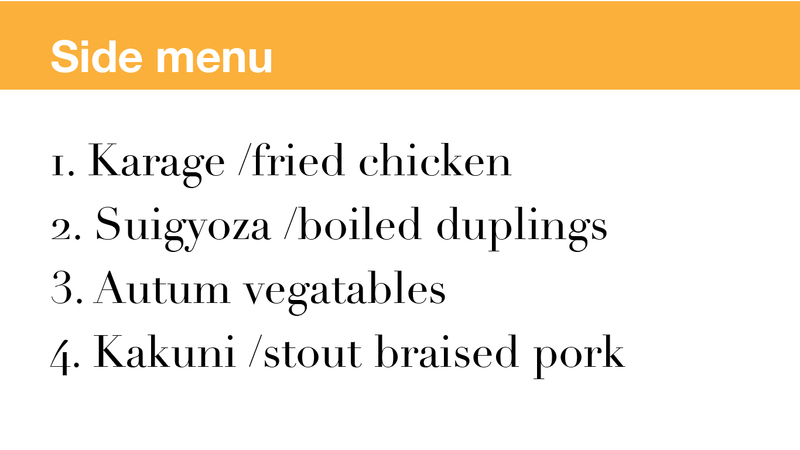 We ferment local vegetables with our classic miso to produce a deep vegetable flavour. 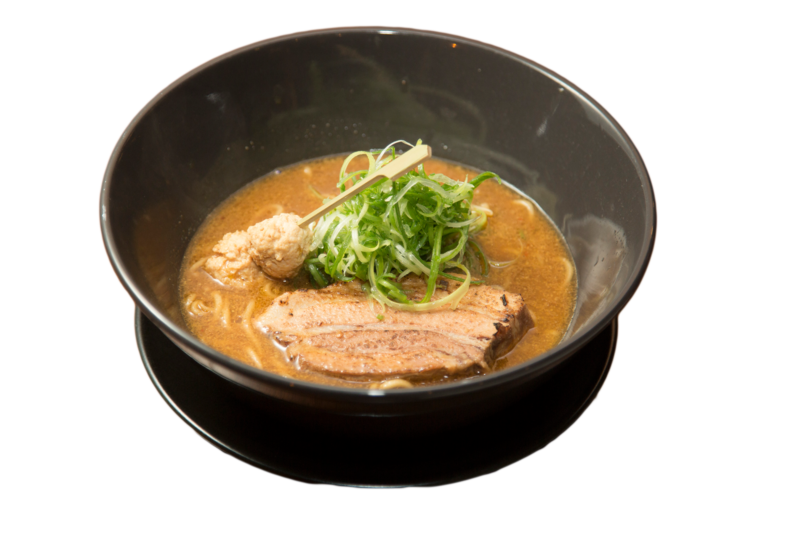 This isn`t a poor substitute for those who don`t eat meat but deeply flavourful ramen even carnivores will love.